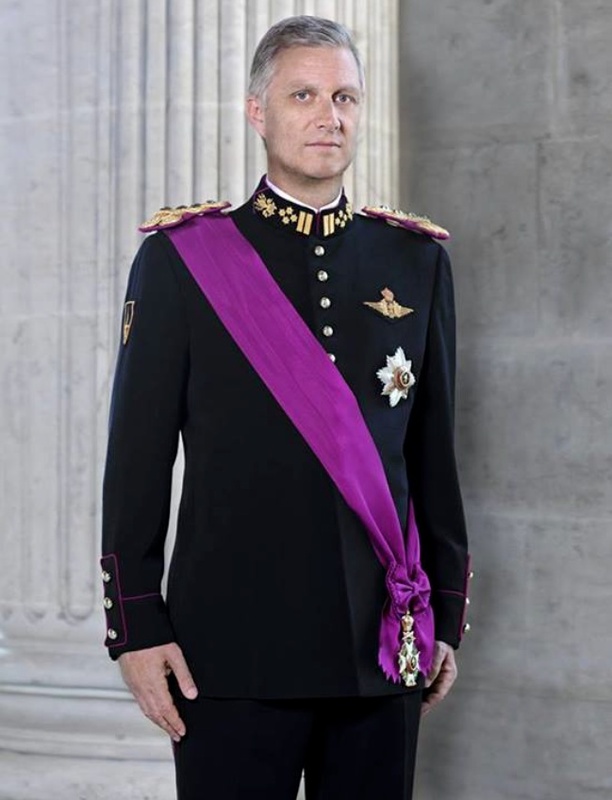 (VIDEO) His Majesty King Philippe of Belgium Visits the Katholieke Universiteit Leuven. On July 2, 2015, His Majesty King Philippe of Belgium arrived at the Katholieke Universiteit Leuven in Heverlee, Belgium to visit with postgraduate students enrolled in the course, Innovating Entrepreneurship in Engineering. During this afternoon’s visit two teams — Punch Powertrain Solar Team and Formula Electric Belgium — introduced His Majesty to “…an electric race car and a vehicle on solar energy, developed by the students…” according to AFP News. (VIDEO) HRH The Duchess of Cornwall Attends Day Four of Wimbledon. On Thursday, July 2, 2015, Her Royal Highness The Duchess of Cornwall attended day four of the Wimbledon Lawn Tennis Championships held at the All England Lawn Tennis and Croquet Club in London. 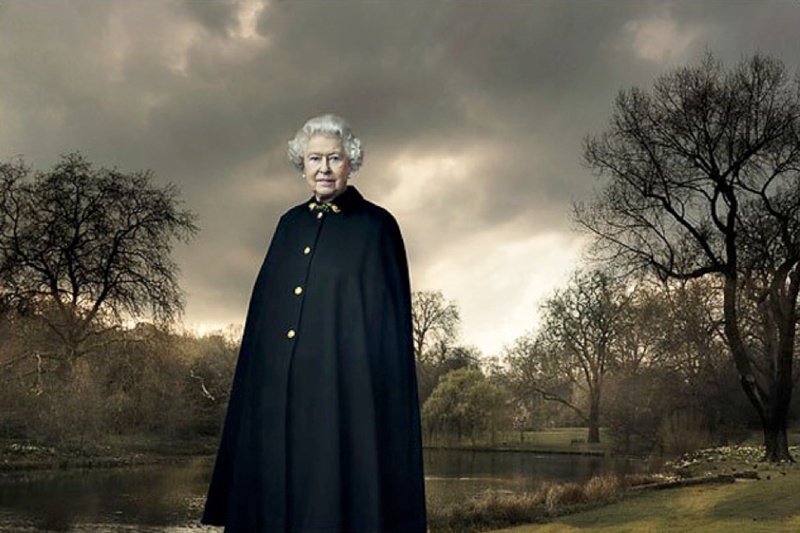 Her Majesty Queen Elizabeth II Hosts a Garden Party in Scotland. On July 1, 2015, Her Majesty Queen Elizabeth II and His Royal Highness the Duke of Edinburgh hosted a lovely garden party at the Palace of Holyroodhouse in Edinburgh, Scotland. (VIDEOS) TIHs Crown Prince Naruhito and Crown Princess Masako of Japan Visit Nuku’alofa, Tonga. On Thursday, July 2, 2015, Their Imperial Highnesses Crown Prince Naruhito and Crown Princess Masako of Japan departed from Haneda Airport in Tokyo to attend the coronation of His Majesty King George Tupou VI in Nuku’alofa, Tonga. The coronation will be held at 10:00 A.M. on Saturday, July 4, 2015, at the Free Wesleyan Centenary Church in Nuku’alofa. Following the ceremony a luncheon will be held at the Royal Palace. In the evening, a gala dinner held at the Masefield Naval Base in Touliki Moor.